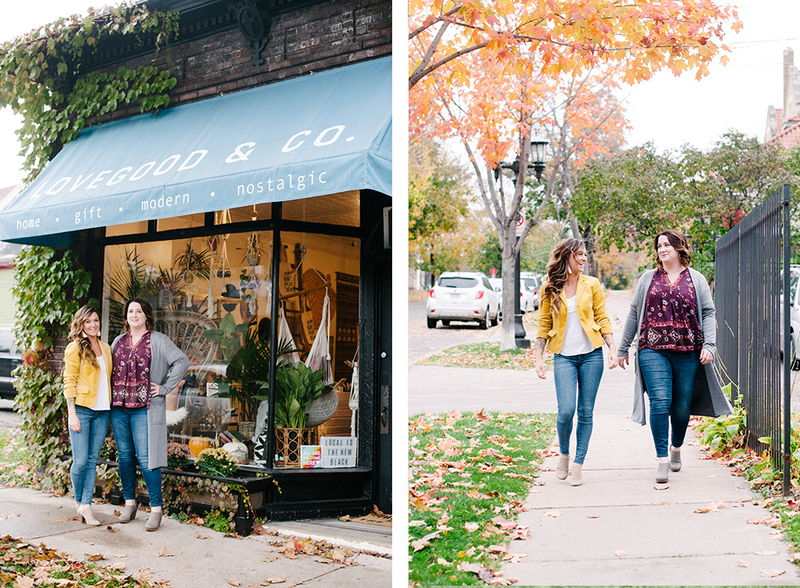 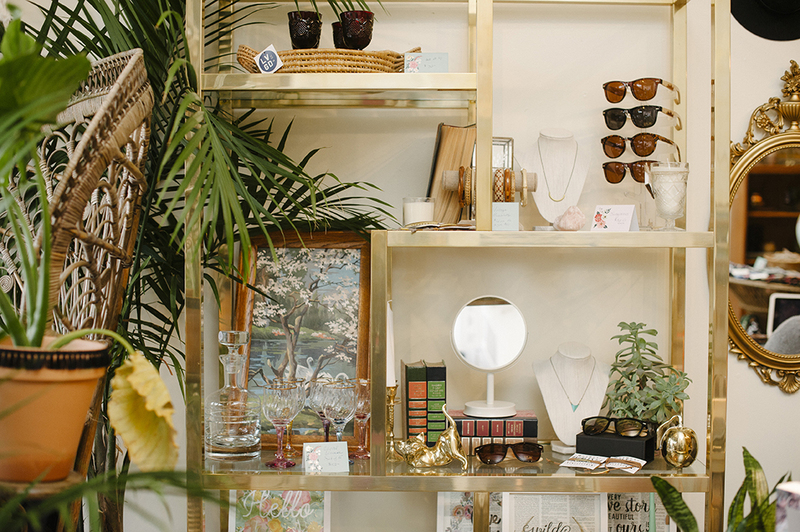 A sweet little new shop, LoveGood & Co., is gracing the grounds of Oxford and Grand in St. Paul and you are going to want to check it out! 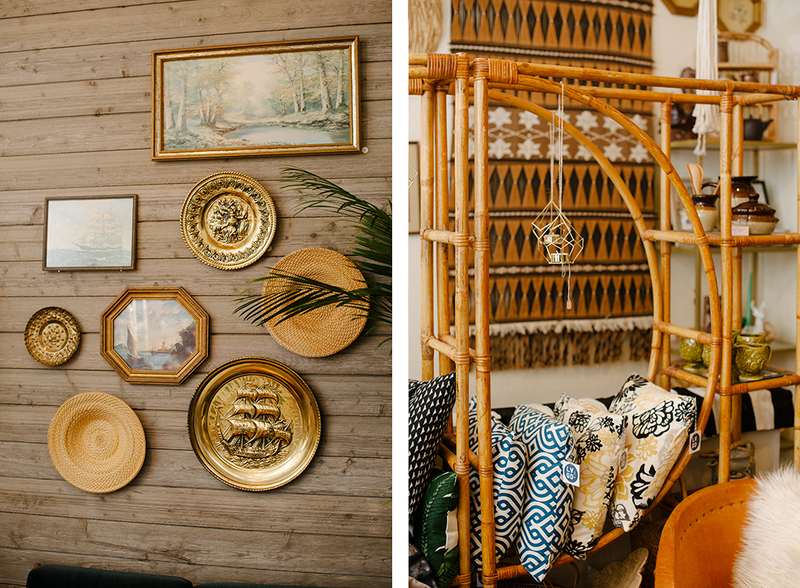 You feel like you are stepping into a tiny piece of India or some far off European village when you enter Nicole and Natalie’s small shop of treasures just off of Grand Avenue in St. Paul. 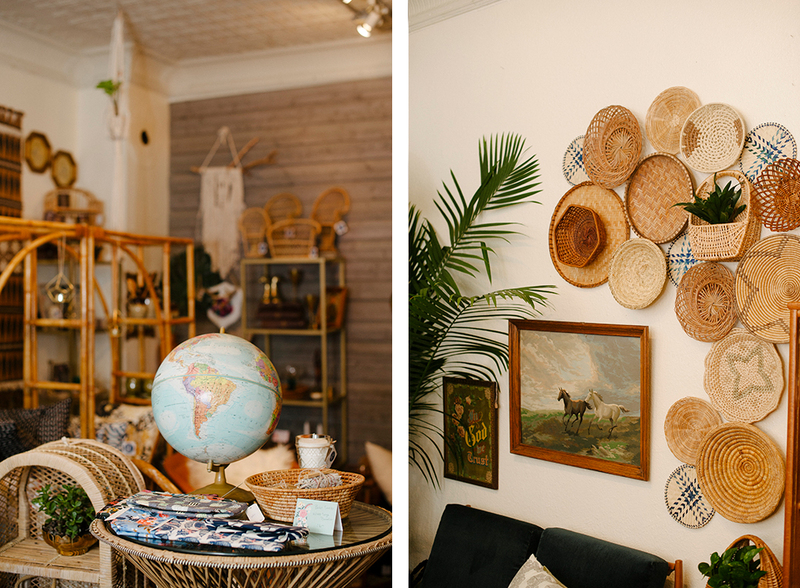 There are many objects of curiosity and if you like vintage wicker and rattan furniture, then this shop is a must! 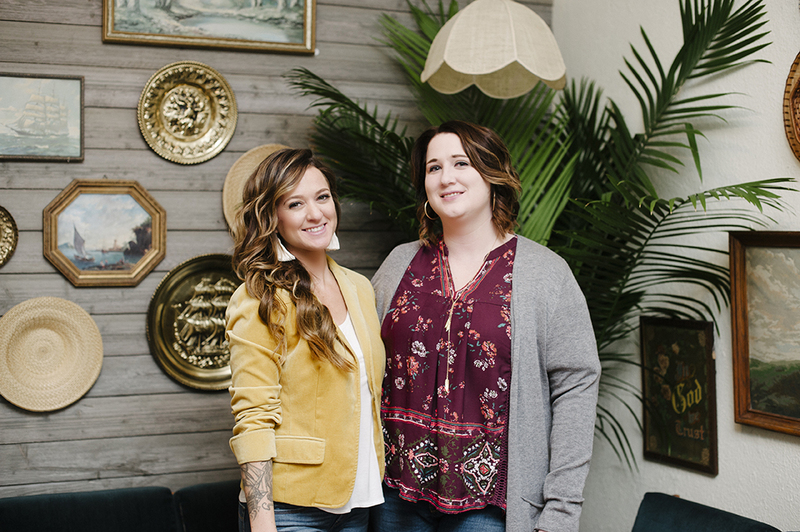 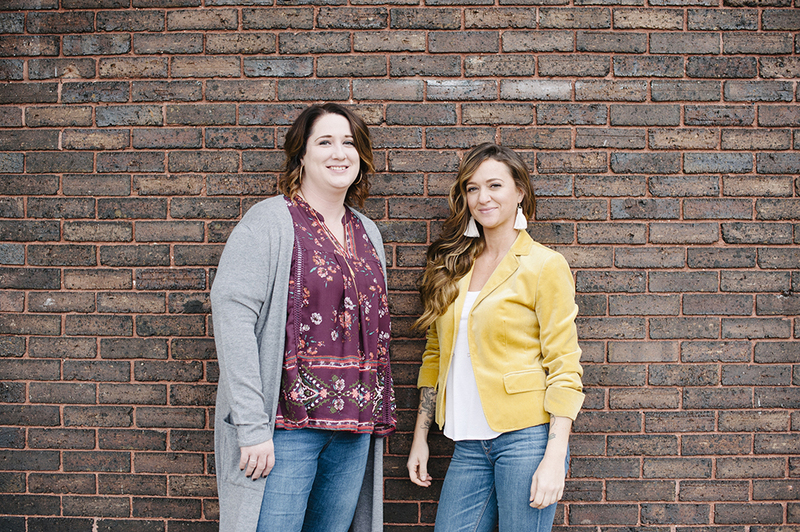 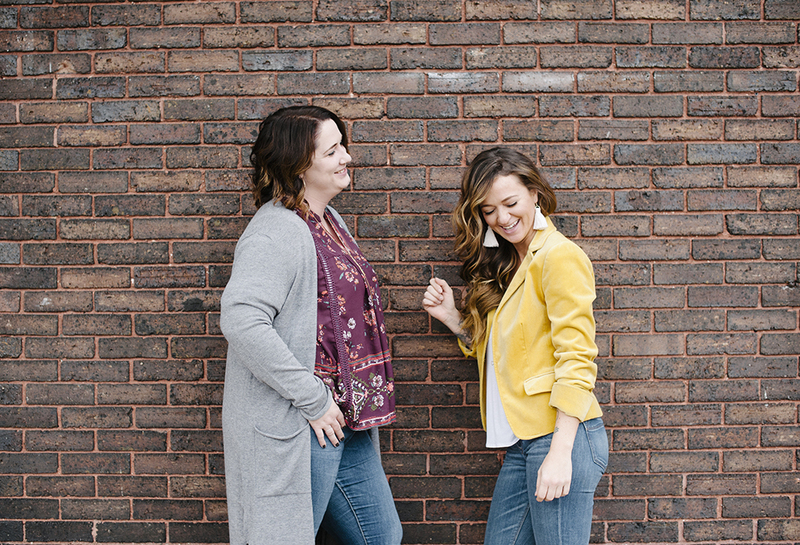 These two are definitely onto something big and I’m excited to watch their shop grow.